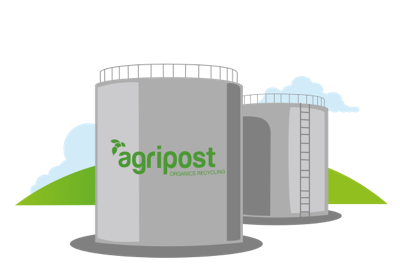 Agripost Recycling in Shropshire - Anaerobic Digestion, Windrow, In Vessel and Biomass. 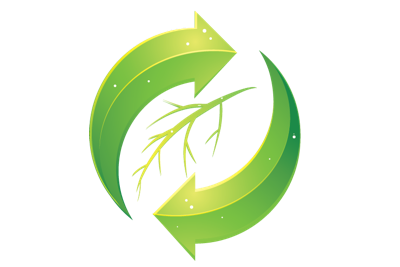 Agripost turns organic wastes into useful products and biofertilisers. 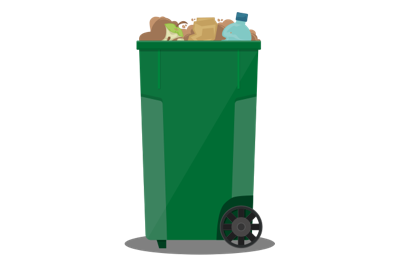 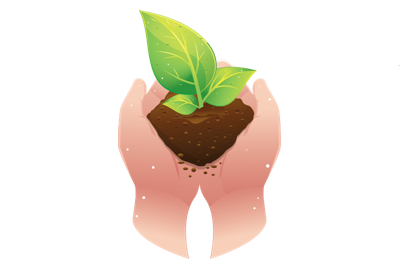 As one of Shropshire’s leading organic recycling businesses, we take in green and food wastes and process them through either our in-vessel compost or anaerobic digester facilities, transforming them into composts and biofertilizers.